In the United States, heart disease is the number one cause of death in both men and women. Because of how common heart disease can be, many medical procedures have come about to test and treat the condition. One of the common tools used to diagnose heart disease includes a cardiac catheterization. This technique can be very beneficial in diagnosing heart disease, but just like any other medical procedure, it has risks. If someone has fallen victim to these risks, they may be able to file a medical malpractice claim. What is a Cardiac Catheterization? A cardiac catheterization is a procedure that can help to diagnose heart disease by performing a variety of tasks such as collecting blood samples, measuring blood pressure, examining arteries, and more. Cardiac catheterization can be done in a hospital, but is usually done as an outpatient procedure. The entire procedure takes about an hour and involves administering a mild anesthetic, inserting a tube into the blood vessels, threading it to the heart, taking x-rays, and possibly administering immediate treatment. Through these tasks, doctors are able to examine the health of the patient’s circulatory system. While this procedure is generally very safe, it can come with complications. These complications can include any of the following. Even though this procedure is considered very safe when performed by a trained medical professional, any one of these complications can result from going through with the procedure. 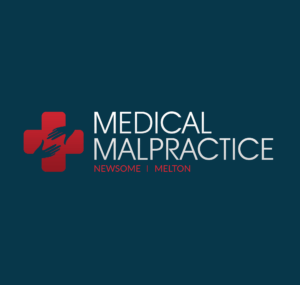 Victims of these risks may be able to open a medical malpractice case if the medical professional on the case performed the procedure at less than the standard of care.